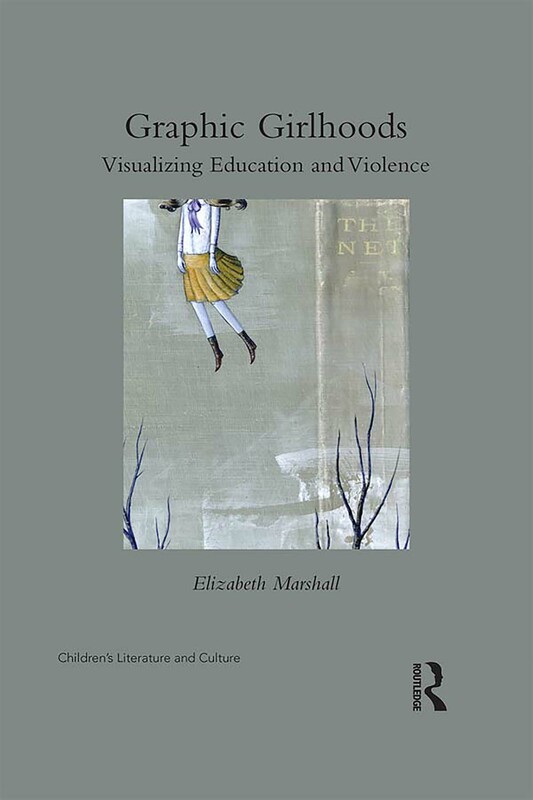 Drawing on a dynamic set of "graphic texts of girlhood," Elizabeth Marshall identifies the locations, cultural practices, and representational strategies through which schoolgirls experience real and metaphorical violence. How is the schoolgirl made legible through violence in graphic texts of girlhood? What knowledge about girlhood and violence are under erasure within mainstream images and scripts about the schoolgirl? In what ways has the schoolgirl been pictured in graphic narratives to communicate feminist knowledge, represent trauma, and/or testify about social violence? Graphic Girlhoods focuses on these questions to make visible and ultimately question how sexism, racism and other forms of structural violence inform education and girlhood. From picture books about mean girls The Recess Queen or graphic novels like Jane, The Fox and Me to Ronald Searle's ghastly pupils in the St. Trinian's cartoons to graphic memoirs about schooling by adult women, such as Ruby Bridges's Through My Eyes and Lynda Barry's One Hundred Demons texts for and about the schoolgirl stake a claim in ongoing debates about gender and education.